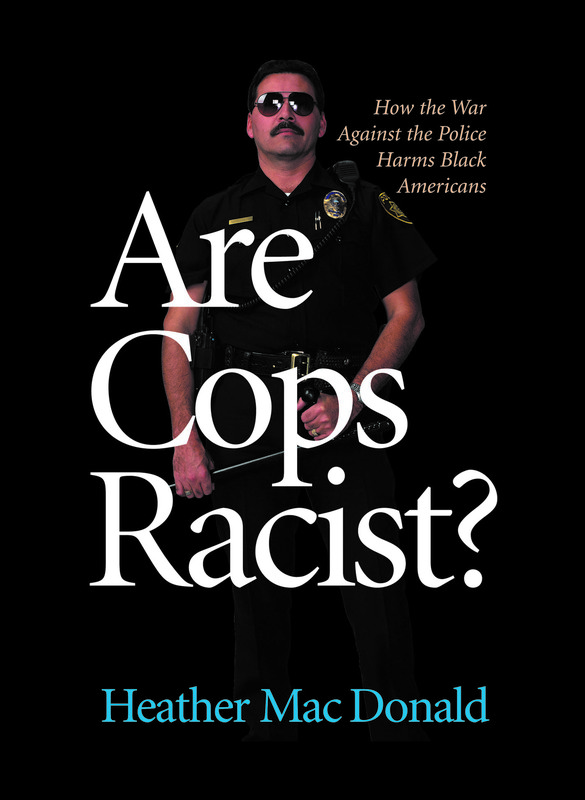 The forces of opposition to “racial profiling” threaten to obliterate the crime-fighting gains of the last decade, especially in America’s inner cities, argues City Journal author Heather Mac Donald in this bracing new report on policing strategies across the country. Mac Donald brings her special brand of tough and honest journalism to the current war on the police. She looks at allegations of racial profiling, and finds them wildly exaggerated, and writes about the black cops you never heard about, biased press coverage of policing, and how the reduction in urban crime as a result of activist policing has benefited black communities even more than white neighborhoods. Her iconoclastic findings demolish the prevailing anti-cop orthodoxy. Heather Mac Donald is the Thomas W. Smith Fellow at the Manhattan Institute and a contributing editor of City Journal. She is a recipient of the 2005 Bradley Prize.